Have you ever been caught in a jam where you really want to work out but you’re not able to because you just got your hair pressed and now you don’t want to go and sweat it out? This is one of the many issues black women face. However my sister, do not fear; there are ways to get around this. All you really have to do is find a style that will stay in while you work out. Although the first thing on some of our minds is to put on a wig, in my opinion that is creating more heat on your head. I’m going to share some helpful tid bits about keeping active and not having to do a lot to maintain it after. Ready? Keep It Simple! Seriously, there are many women especially in the 2016 Rio Olympics who really show us how to keep it real simple. Athletic women runners to swimmers, tennis, and basketball players etc. have tapped into the protective styling. 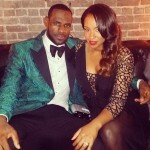 Viewing these amazing athletes with sew-in weaves; single braids, and dreads, natural twists are a few styles we see. Apart from their skills and talent, watching these women achieve their goals encourage me to be more active and comfortable with my hair because they don’t let their hair get “in the way” while working out. You really can be fit and have fun without sweating out your pressed hair. I know most of you use Sundays or Saturdays as hair days and spend hours on end treating and redoing your hair. For active women this simply cannot work. That’s why you have to learn to KEEP IT SIMPLE. This year you may have seen several women wearing these natural styles that are versatile, easy to maintain and will not put a lot of stress on these women especially participating in the Olympics. Who really has time to spend on the hair while trying to be the fastest runner or score the most points or just being the proper representative for their country? 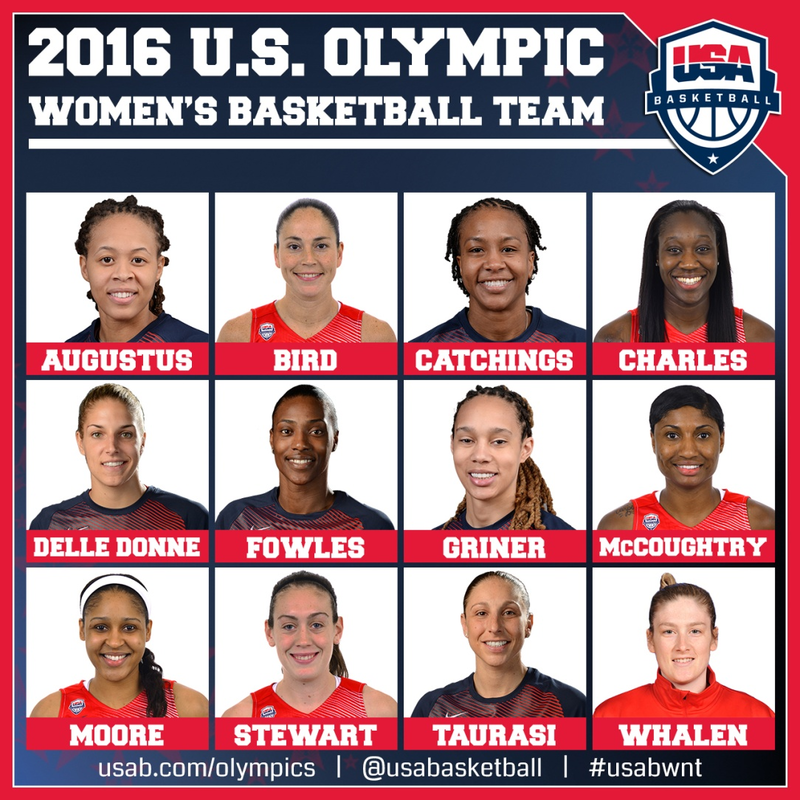 Take our beloved 2016 US Olympic women’s basketball team. We have Miss Agustus, who has some really nice twist. Catchings is rocking natural twist hairstyle, and we have Miss Charles with a nice weave. Madame Griner is sporting some really nice dreads. One thing they all have in common is that all of their styles are able to be pull back into a ponytail. Again we have very manageable hair dos. The ponytail (when it’s not pulled extremely tight) can be your best friend as a woman. Find a hair do that you know you maintain and something that will not take you more than two seconds to do. Those of us who frequent the gym know exactly what I’m talking about. Some women use their head tie but that also creates a lot of sweat underneath. Teen Vogue chose Miss Simone Gabby to have a couple pages showing her skills, body and hair. She is rocking a really nice Pocahontas style in the right hand side and the other side she has a really messy bun. Fun Bantu buns are on the come up this season. Framed with a little headband will really set the tone take the pressure away from the hair and really put it into the athlete. ⦁ Use a silk pillow cover to lessen breakage. 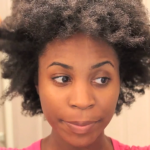 ⦁ For my natural sisters, air-dry your hair to keep it from heat damage. ⦁ Use essential oils among others such as Coconut Oil and wild grow oil when doing hot oil treatments. 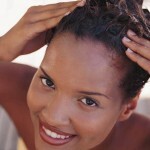 ⦁ Use hot water to rinse shampoo out and cold water to rinse out the conditioner to secure the moisture placed in hair. And last but not least by any means is Serena Williams who was asked after her recent Grand Slam Tennis victory if she would be going to the 2016 games even given the threat the Zika virus is presenting especially to women of child bearing age. She not only showed us how to contain that famous and wonderful mane of hair she has with a few strategically placed hair bands while winning a world record matching number of Grand Slams but responded with a resounding yes. She added that she will be looking to be super protected from any kind of mosquito Zika or otherwise. 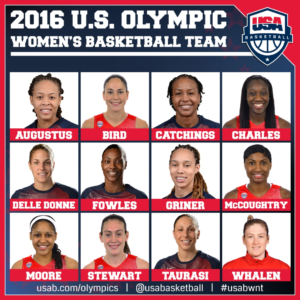 We applaud her courage and wish her the best as we do all of our Olympians in their pursue of excellence. 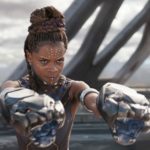 Black Panther, Hollywood Game Changer?